Posted by Jacob Carlson on April 12, 2018 in Sports, Top Stories. It’s spring, which means the Ferris Sports Careers registered student organization (RSO) is hard at work, helping improve the lives of special athletes around the Big Rapids community. The Sports Careers RSO has teamed up with a pair of classes in the sports communication program and a few Ferris athletic teams to coordinate a trio of events in the upcoming week. 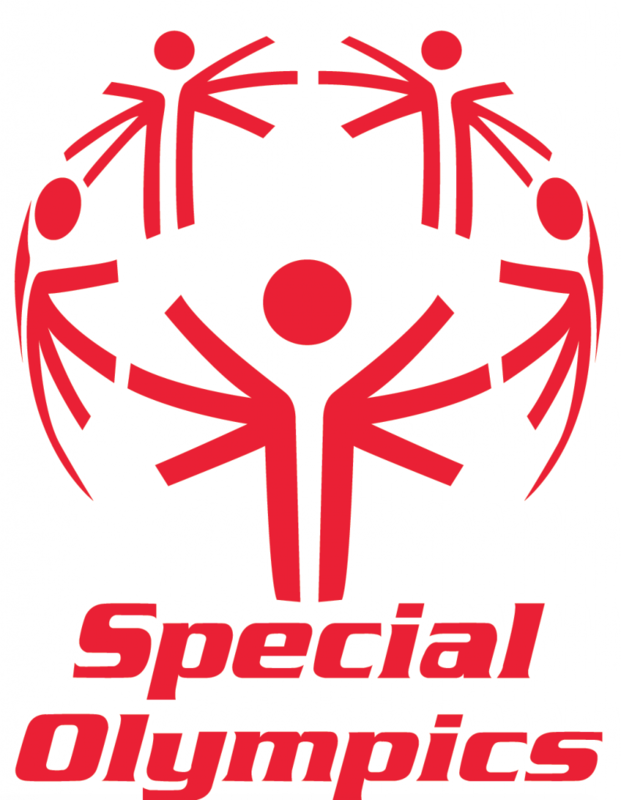 The events are centered around raising funds for Area 5 Special Olympics and the 69 special athletes it services in Osceola and Mecosta counties, while also developing relationships with all the athletes involved. “It’s really cool to develop those relationships throughout the years. It’s really rewarding to see that you’re doing something that is having a positive impact,” Sports Careers RSO President and Ferris senior Sean Williams said. The fun will begin on Thursday, April 12, at the Student Recreation Center when the Ferris hockey team squares off against the Special Olympics poly hockey team in an exhibition matchup at 7 p.m. It will mark the first ever Special Olympics Poly Hockey Showcase in Ferris history. The event is free to the public but donations are welcomed, while select memorabilia will be auctioned off in a silent auction throughout the night. All proceeds will benefit Area 5. The Sports Careers RSO will continue the week with a fundraiser on Saturday, April 14, at the Ferris softball games when the Bulldogs host the Grand Valley Lakers in a doubleheader beginning at 2 p.m. The 13th annual Heart to Heart Basketball game will help cap off the trio of events on Tuesday, April 19, when the men’s and women’s basketball teams will pair up with special athletes in a friendly matchup. The game will be played between two teams comprised of a mixture of players from both the men’s and women’s teams and the special athletes. The 2017 game helped raise $2,500 and Jean and company have hopes that this year’s donations will double in number. Jean has been working close with those with special needs since high school and has built lasting relationships in her time at Ferris through events like these. Click here for more from the Torch’s Sports section.